Do you usually work with PDF files? 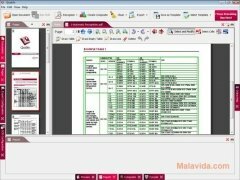 Do you need to extract the contents from a table that is in a document stored in this format? The solution is called Quablo. 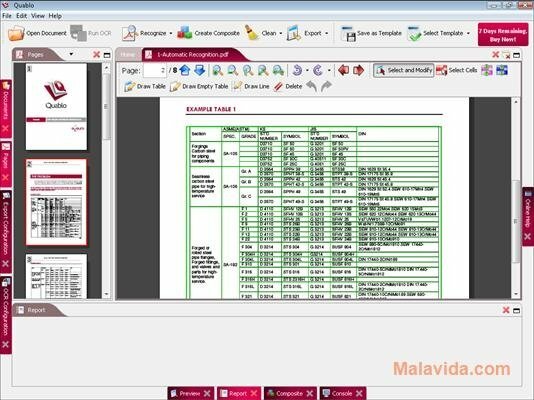 The main idea behind the development of Quablo is the possibility to extract all the tables that a PDF document contains to an Excel spreadsheet. But what's more, the program can use specific filters to be able to extract only those tables that meet certain criteria or follow a specific structure. 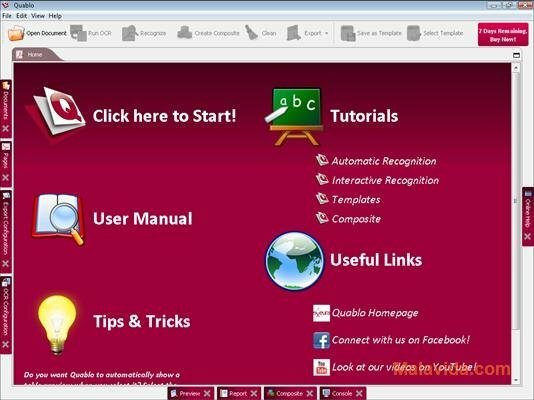 How Quablo works is very simple, because you can choose between the possibility for the program to recognize all the pages in search of tables, or on the contrary, the user can choose between recognizing a single page or selecting the table that he/she needs extracted directly with specific tools. 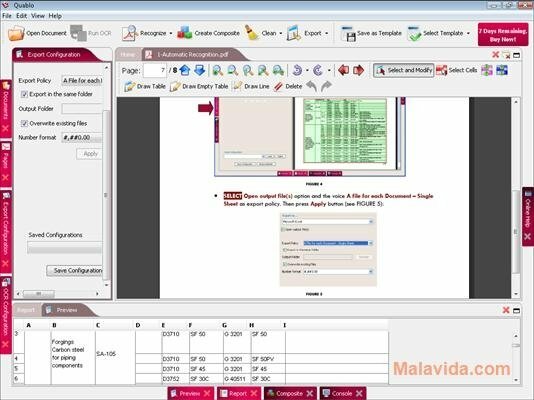 Once the table or tables have been selected, the user will be able to verify that the data has been read properly, and select the output format of this data, with the possibility to extract it as XLS (Excel), XML or TXT. 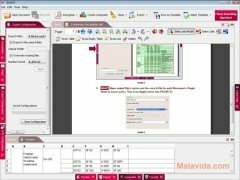 Therefore, if you want to have easy access to the data that can be found inside a table that is within a PDF file, all you have to do is download Quablo on your computer. This download is an installer that requires an Internet connection to install the application.